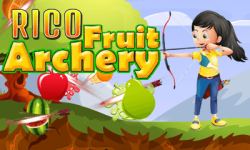 Rico Fruit Archery is a very juicy arcade game with beautiful scenery and lots of Fruits. 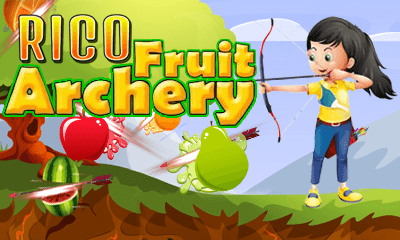 Test your archery shooting skills in the highly addictive Fruits shooting game. join this archery classic if you like archery game. Features: - Beautiful scenery and great animation. - No time limit. - Easy and precise archery controls. Download and enjoy. Do provide your feedback as review.